Kits can be a super fun and inexpensive way to build what you really want. And this cabin kit is no exception. Use it as an art studio, an office, a retreat from the hustle and bustle of the world. 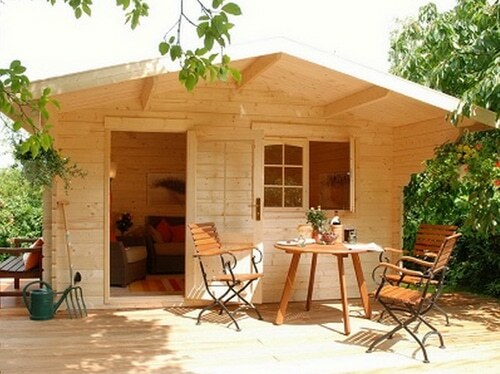 In just one weekend, you and a friend can assemble this beautiful escape cabin.